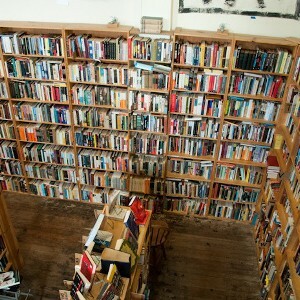 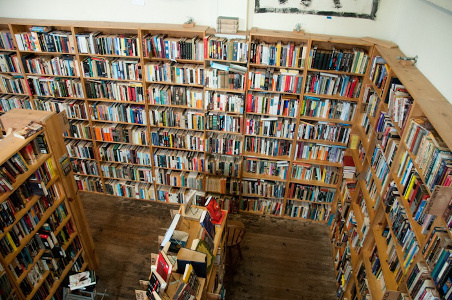 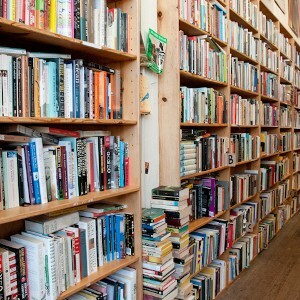 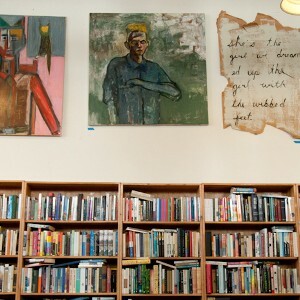 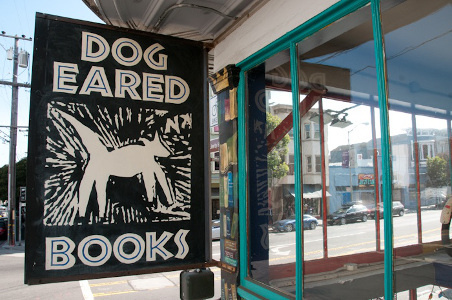 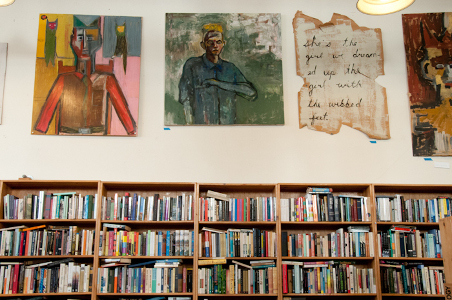 Since 1992, Dog Eared Books has been selling new and used literature from its San Francisco store. 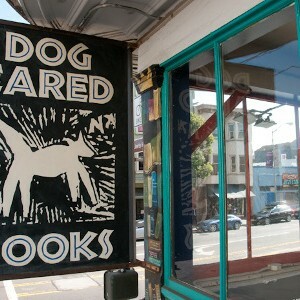 The book store also offer a wide range of magazines, calendars, notebooks and even a little bit of art. 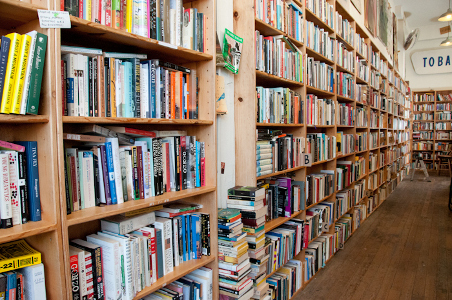 Staff are really friendly and happy to help you find books you never even knew you wanted.